Why interactive ads make sense for advertisers? Approaching interactive ads to discover what they are, and why they are so effective. 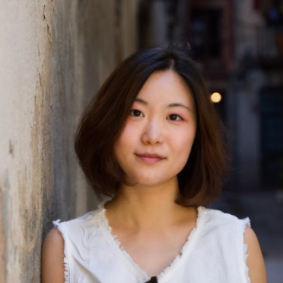 To try to cut through the advertising ‘noise’, as well as the explosion in content from social media platforms like Instagram, Facebook and YouTube, organisations are experimenting in various ways, including with different types of interactive ads. Interactive ads are different from other formats because they invite consumers to interact with the ad in some way. This might be an action that’s complementary to the ad – so using your mobile to scan a QR code on a page to generate an AR experience, for example, or a playable ad that gives gamers a minigame to play. Obviously, interactive ads are more sophisticated, and therefore more expensive to use in your ad campaign. So why choose interactive over other mediums? It’s a simple case of ROI. When it comes to the effectiveness of interactive media, the statistics are startling. A recent report from Magna found that Interactive video ads drive 47% more time viewing a marketing message compared to a non-interactive ad. And even if viewers don’t click on an online video, just having the option to interact makes the ad 32% more memorable than non-interactive ads. According to the research, this can drive 9x higher impact on purchase intent. These figures apply to all genders, ages and industries. Interactive ads have also been shown to deliver higher conversion rates, turning views into installs. Evidence suggested that an interactive ad will typically have 3x the conversion rate of a conventional video ad, and for a playable ad the conversion can be as high as 7x. 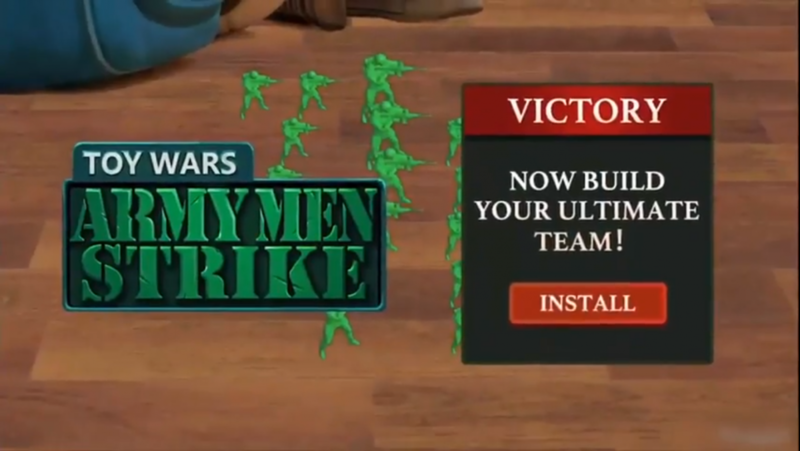 There is also a suggestion that players who have installed a game as a result of viewing an interactive ad will spend more in the game as a result. This is based on the fact that interactive ads tend to be more informative, so someone deciding to install a game after seeing an interactive ad will be more familiar with the gameplay, and therefore more likely to spend money. However, there is not much hard data to support this theory at present. Obviously, the biggest overall benefit is increased brand awareness and brand recall. As any advertising creative will tell you, the more someone enjoys an advert, the higher the brand recall will be. It seems that the fact that interactive ads are a great example of this. The fact that interactive ads hold the attention for longer than a conventional ad has a direct correlation on the level of brand recall after the ad has finished. The research by Magna showed that unaided brand recall was 8% higher for interactive ads, and 10% higher for aided brand recall – for example when viewing a subsequent ad or piece of marketing. Why do interactive ads work so well? So why do interactive ads seem able to grab the attention of consumers so effectively? Firstly and most obviously, because they offer an experience which is so much more engaging than a static banner or video ad. Interactive advertising not only helps to build brand recognition but also allows companies to try to influence consumers with appropriate content, exactly where they spend the majority of their time. 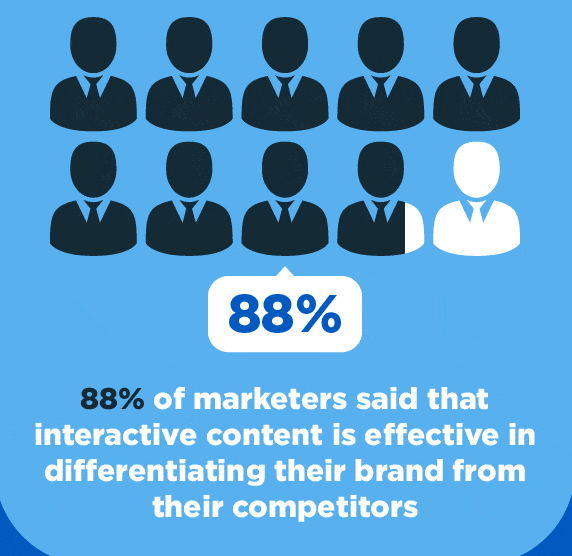 According to another survey of professional marketers, 88% of marketers said that interactive content is effective in differentiating their brand from their competitors. Mobile games were the start of the interactive ad trend, but we are now seeing many non-gaming brands experimenting with formats such as AR and VR. 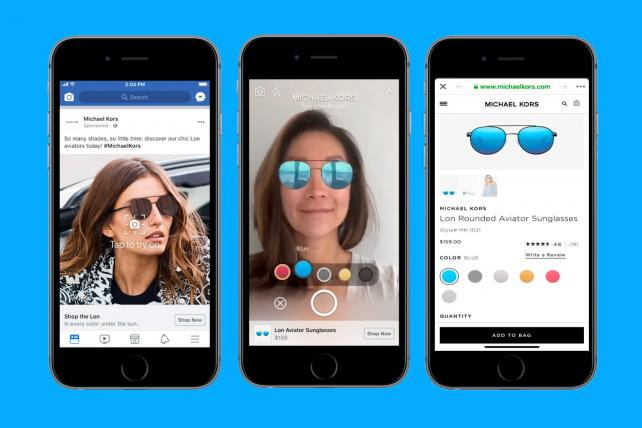 To many consumers, engaging actively in a story, and being able to both provide feedback and absorb appealing content is very attractive, especially when the experience includes practical applications such as taking a car they are considering buying for a virtual test-drive, or seeing what an item of clothing might look like before buying it, as Michael Kors did in a recent Facebook campaign for its sunglasses. What are the most popular kinds of interactive ads? Playable ads are perhaps the best known interactive ad formats right now, thanks to the use by some of the major mobile games publishers. These ads encourage viewers to control a character or solve a simple puzzle, with a call to action to download the game at the end. These are a relatively new ad format which allows the viewer to move around a 3D image. Think of it as a bit like a VR version of an interstitial or full-screen ad. AR ads allow the viewer to create and interact with virtual items, using the camera and screen to superimpose them onto the real world. Snapchat was one of the first social media platforms to launch AR ads. They are not especially new – printed ads that triggered an AR image have been around for almost ten years – but with developments like Apple’s ARKit and Google’s ARCore, they have become much easier to produce. The challenge with VR is that in most cases it requires dedicated hardware to create the best experience. Without a headset, the most common VR format is 360-degree video, where the viewer can pan around the action and get the sense of interacting with the video. One of the big games publishers to embrace 360-degree video is Supercell, which has created ads for games including Clash of Clans and Clash Royale. If you want the full experience you need to watch the video using the YouTube mobile app, but the clip below gives you a sense of what the ad is like. Interactive ads are still quite new, but they have quickly shown how effective they are, and with so many opportunities for creative campaigns, we expect interactive to be the fastest growing ad format in the coming years. With the evidence that these ads create better conversion rates, higher levels of engagement and better brand recall, the positives are clear. And as more publishers experiment with interactive ads, expect to see more ad networks offering these formats in the future. To find out more about what interactive ad formats can help you drive better results, why not speak to our creative team?